Yes, Hansel and Gretel: Witch Hunters is based on the fairy tale we all knew and loved as kids, but it takes the famous brother and sister and shows what happened in the years after their fateful encounter with this evil witch and her house made of candy. 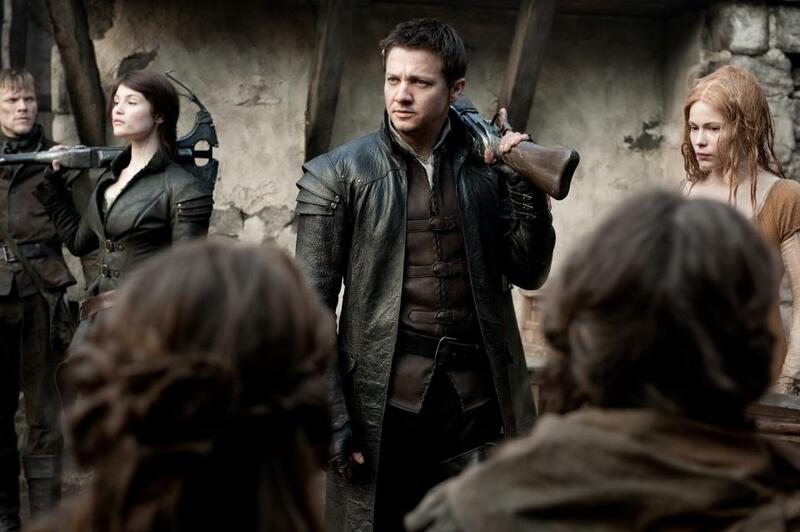 Jeremy Renner and Gemma Arterton take on the title roles and director Tommy Wirkola quickly establishes that this will not be a by the book children's story. 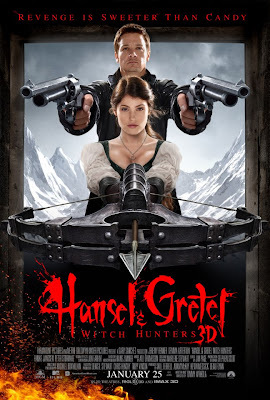 The movie begins with a young Hansel and Gretel being taken out in to the forest by their father who quickly disappears apparently leaving the pair to fend for themselves. While trying to figure out what just happened and where their parents might be, they stumble upon a house made of candy which turns out to be a witch's lair. When the witch tries to cook and eat them, the children somehow manage to kill her off which gives them the idea that they may have just stumbled upon a potentially lucrative business opportunity. After establishing a reputation as the go-to witch hunters in all the land, the dynamic duo (now much older, stronger, and packing some awesome gadgets and weapons) is hired to protect a village from evil witches and find all the children who have been disappearing. After making some headway on this task, they catch the attention of a really powerful witch named Muriel who has a posse of broom riders at her disposal to cause havoc and destruction all over the place. As a master plan unfolds and family secrets are revealed, the witch bashing duo find themselves in a fight for not only their own lives, but the lives of the villagers and maybe even all of mankind as well. The very first thing I noticed about this movie is just how much fun it is as Wirkola and co-writer Dante Harper decided to give their movie a bit of an attitude to balance out the fairy tale aspect of the story. The action is a little more graphic, the language a little more vulgar, and the monsters a little more gruesome than I was ever expecting to see from this movie. The 3D technology is used to its fullest extent to enhance all of the action with gun shots, arrows, body parts, and magic spells flying all around. Unfortunately there are also moments where you could tell the quality control during the 3D conversion process wasn't a big priority for the film makers to get right. Renner and Arterton both seem to have got the message to play their parts with an extra swagger that sometimes comes off a little cheesy, but still works within the framework of the movie. 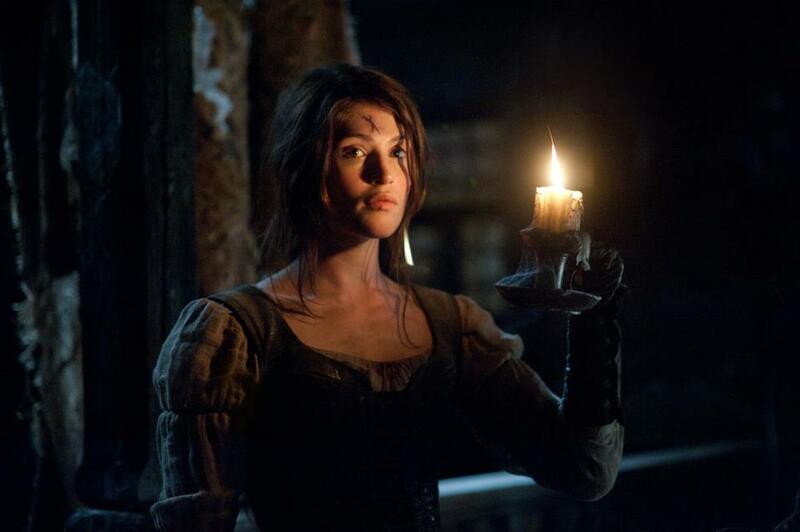 One liners are thrown around like magic potions at a witch convention and you can almost feel the dialog winking and nodding to the audience as everyone seems to understand that this is not a movie to take too seriously.What is important here is taking a stylized concept and just running with it to give everyone a rocking good time. All of this makes for a very stylized and entertaining action movie that is very comfortable in its own skin and doesn't pull any punches when it comes to giving the audience what it wants. 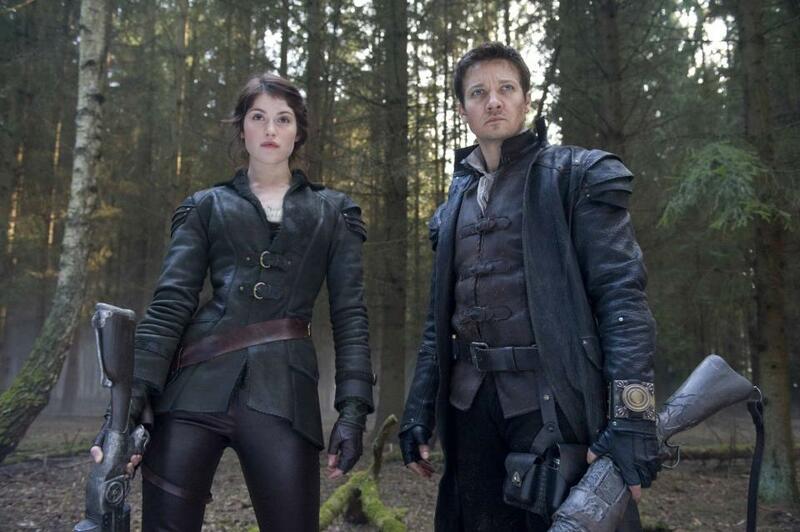 Sure there are many flaws that can be pointed out when Hansel and Gretel: Witch Hunters is looked at with a more discerning eye, but why would anyone ever want to do that. All you need to do is sit down, strap yourself in, and be prepared for a seriously fun popcorn movie that does nothing but exceed your expectations...as long as those expectations aren't set too high. Good review Marc. It's the typical, time-killer that we all expect at the end of January. Nothing special, but nothing terrible either. It's just there to be there. Thanks Dan, you're exactly right! I'm sure most of my enjoyment came from how bad I thought it was going to be going in.